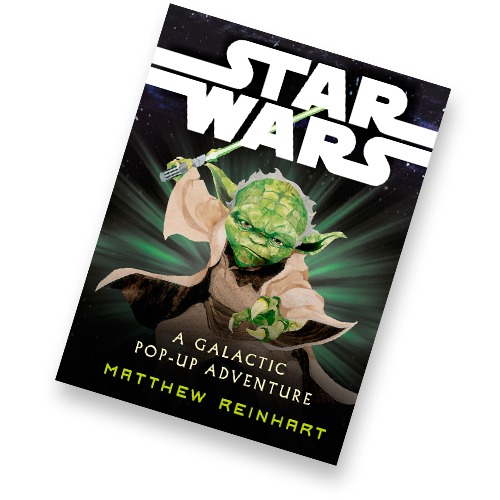 An explosive, interactive, pop-off-the-page book about George Lucas’s STAR WARS movies from NY TIMES bestseller Matthew Reinhart! 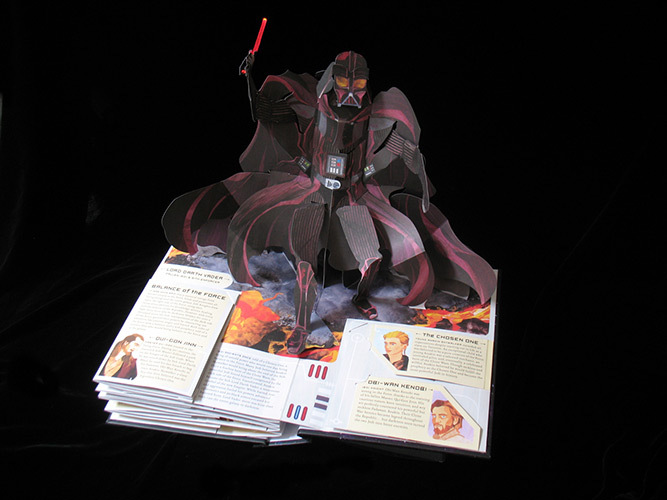 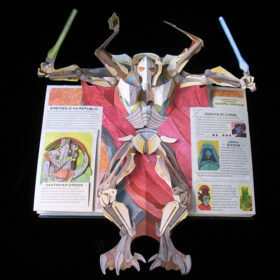 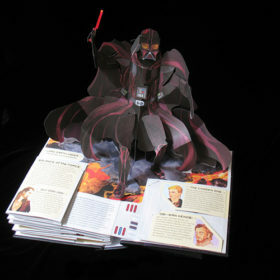 Matthew Reinhart has created another spectacular pop-up book for George Lucas’s epic STAR WARS movies! 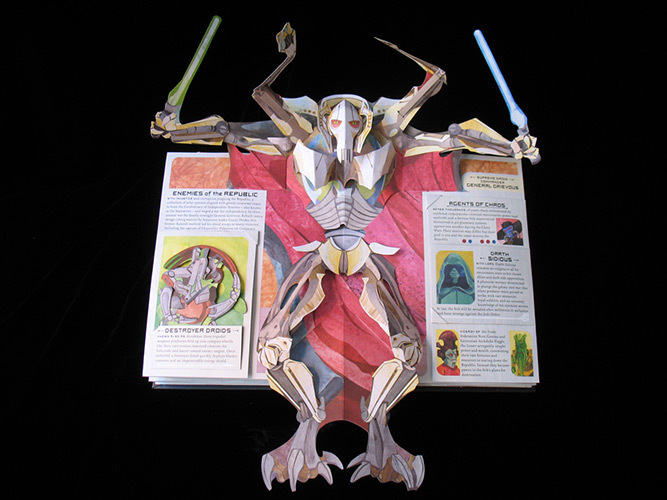 The NEW YORK TIMES bestselling pop-up artist and engineer has created a 3-D experience, packed with a variety of novelty features — pop-ups, working lightsabers, pull tabs, and other interactive looks at the exciting and popular movies. 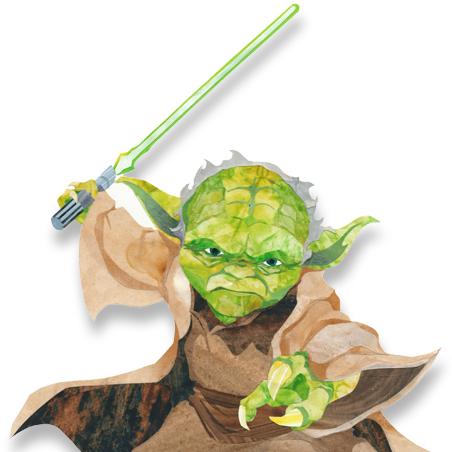 This new look at STARS WARS explores the characters, stories, vehicles, droids, and more in the three prequel movies and the Clone Wars. 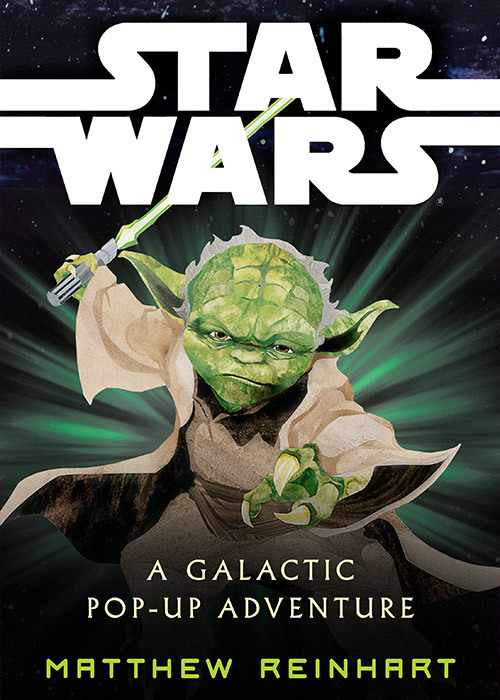 It’s a stunning book that will impress all fans of STAR WARS and gives a whole new perspective to the universe. 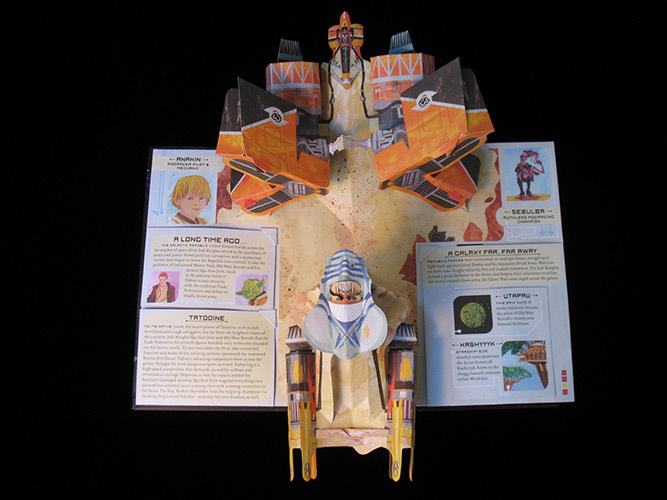 This new look at STARS WARS explores the characters, stories, vehicles, droids, and more in the three prequel movies and the Clone Wars. 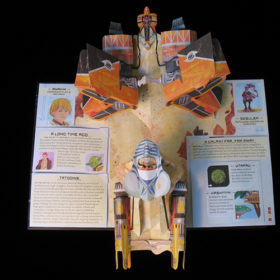 It's a stunning book that will impress all fans of STAR WARS and gives a whole new perspective to the universe.